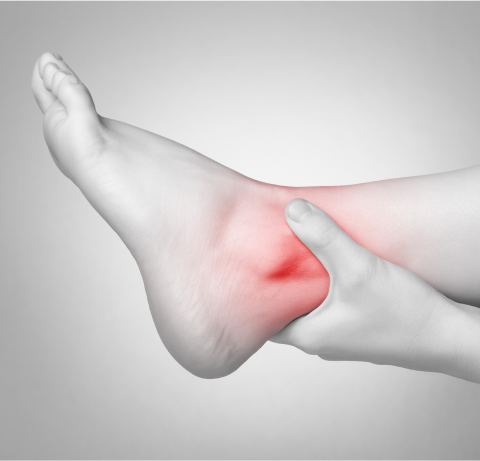 Extracorporeal shock wave treatment, or ESWT, is a safe and effective way to provide relief for patients who have experienced heel pain for an extended period of time without finding relief. This treatment is non-invasive and requires no incisions. Extracorporeal shock wave treatment has a high success rate. It is convenient because it requires only one treatment and patients are able to recover quickly. 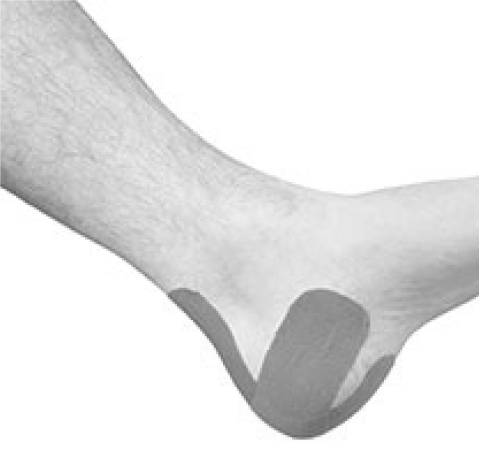 The procedure was first approved by the U.S. Food and Drug Administration (FDA) for treating proximal plantar fasciitis. Now, it is used for treating Achilles tendonitis and other conditions. Extracorporeal shock wave treatment works by delivering high energy sound waves to the injured area. 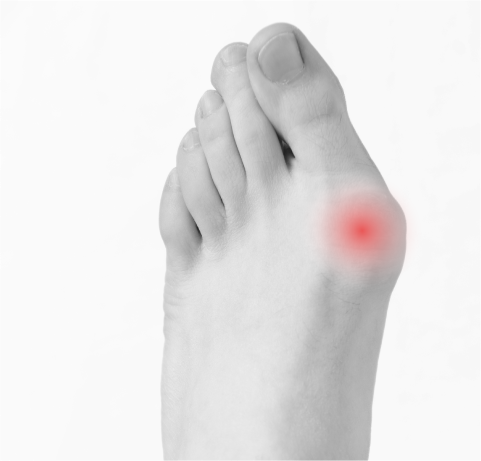 This creates something called microtrauma, which triggers the body to repair the area naturally. The procedure is not for everyone, though, and is only recommended when the patient has suffered a significant amount of time with chronic plantar fasciitis. ESWT can produce negative side effects from the treatment. The procedure itself can be painful, with additional pain immediately following the procedure. Other minor side effects can include swelling around the treated area, skin bruising and reddening. What can I expect from ESWT? 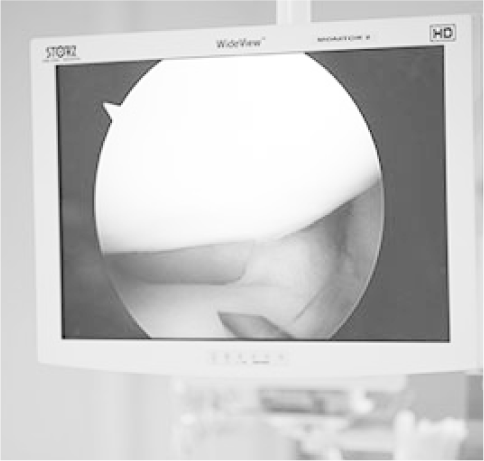 You will be provided with specific instructions for preparing for your procedure. You will need to stop taking aspirin or non-steroidal anti-inflammatory medications beforehand. Anesthesia is used for Extracorporeal shock treatment and the procedure itself takes about 20 to 30 minutes in an outpatient facility. After the procedure, you might experience temporary numbness, discomfort, and swelling. You can use rest, ice, compression, and elevation techniques to manage these symptoms. Excessive physical activity should be avoided for about one month. Most patients experience complete healing in approximately 12 weeks. Children and women who are pregnant are not advised to use this method of treatment.